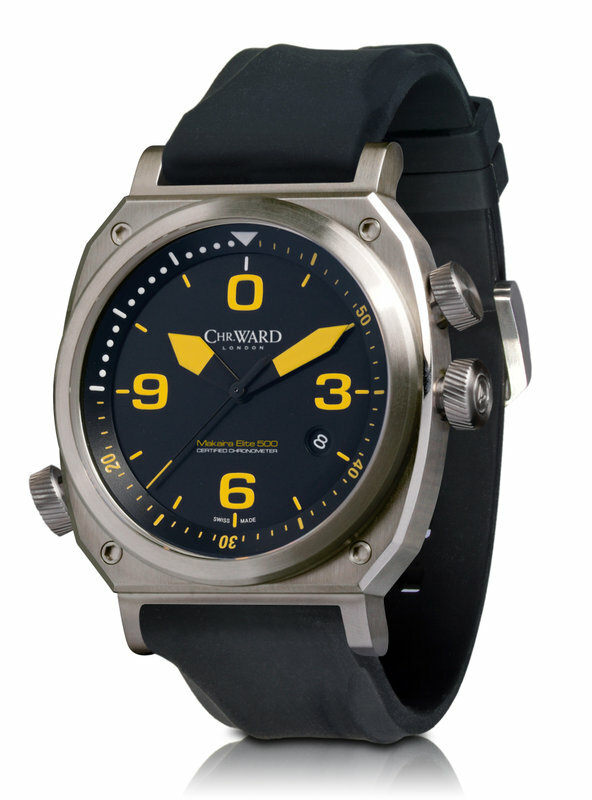 It has been sometime since I last wrote about Christopher Ward. It is no fault of theirs as they have been busy with a number of awesome projects in the C900 Harrison Single Pusher Chronograph and the C9 Harrison Jumping Hour among others. Great year ahead I guess for collectors of Christopher Ward watches. A first for Christopher Ward is the C-11 Titanium Elite Chronometer. 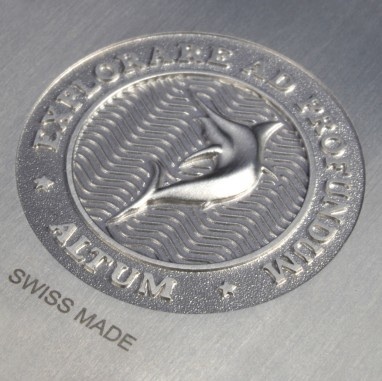 It is their first titanium watch and what a watch it is. A watch featuring an internal rotating bezel, screw-down helium release valve, ETA 2824-2 chronometer grade movement in a beautiful titanium case. What more can you ask for? Limited Edition? 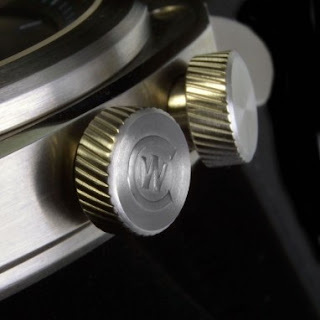 Great water resistant rating? Beautiful case back? Check for all the above. The watch is rated to 500M and is a limited edition run of only 500 pieces, individually serialised. 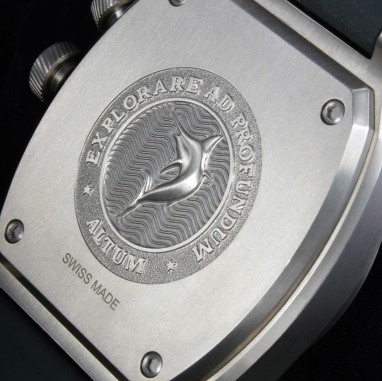 The case back will feature engraving of a Makaira marlin and the words 'Explorare ad Profubdum Altum', meaning 'Explore the Depths'. Best news of all? It is available for purchase now.